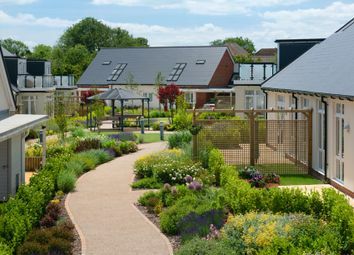 Looking for a secure private gated community for over 55's set in beautifully manicured gardens close to the coast in Kent? 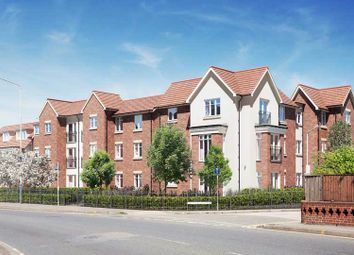 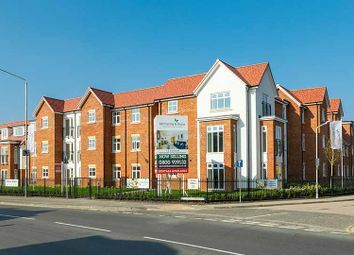 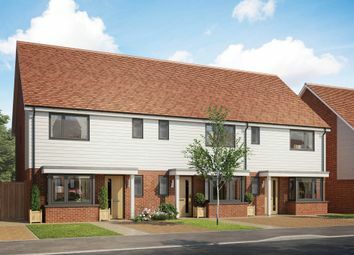 Then look no further…Terlingham Gardens retirement village in Folkestone, Hawkinge is the perfect answer. 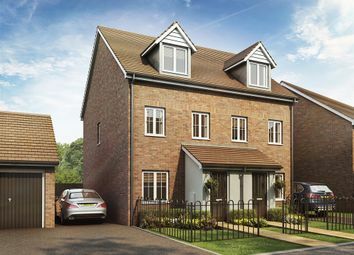 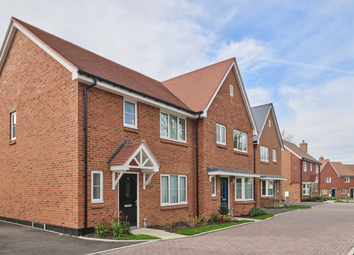 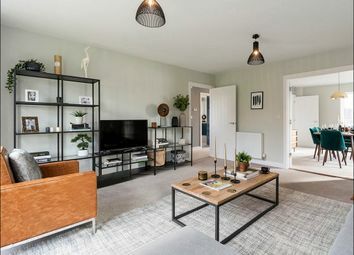 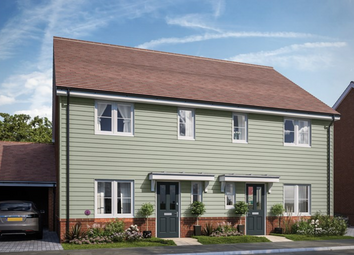 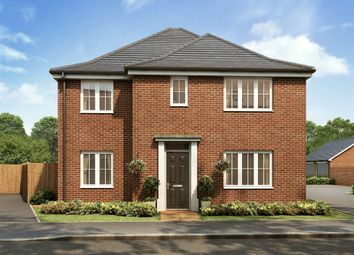 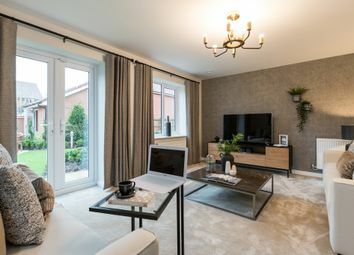 The Goldcrest is a 3-bedroom home that features an open-plan kitchen and dining area, a separate living room, an en suite to bedroom 1 and a modern family bathroom. 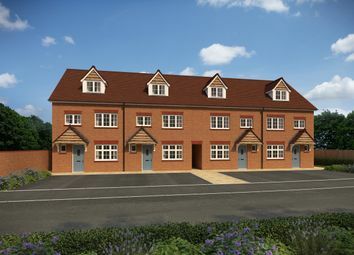 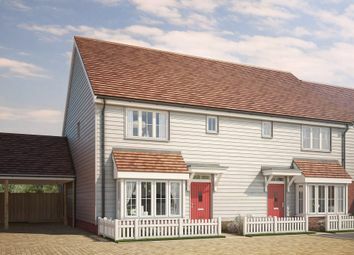 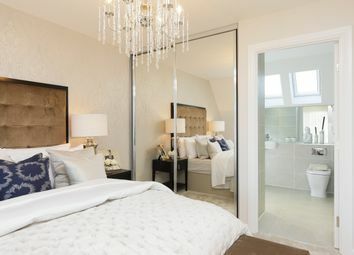 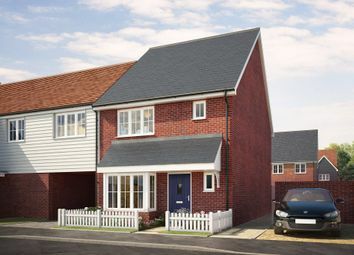 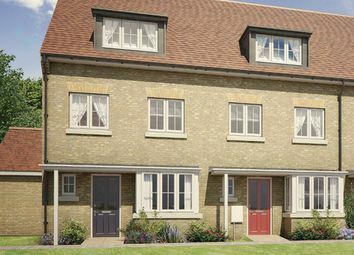 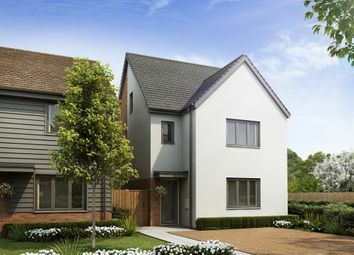 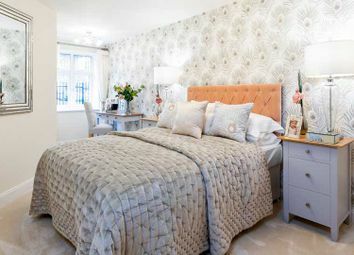 The Plover The Plover is a 3-bedroom home that benefits from an en suite to Bedroom 1, a contemporary family bathroom, an open-plan kitchen and dining area and a separate living room.